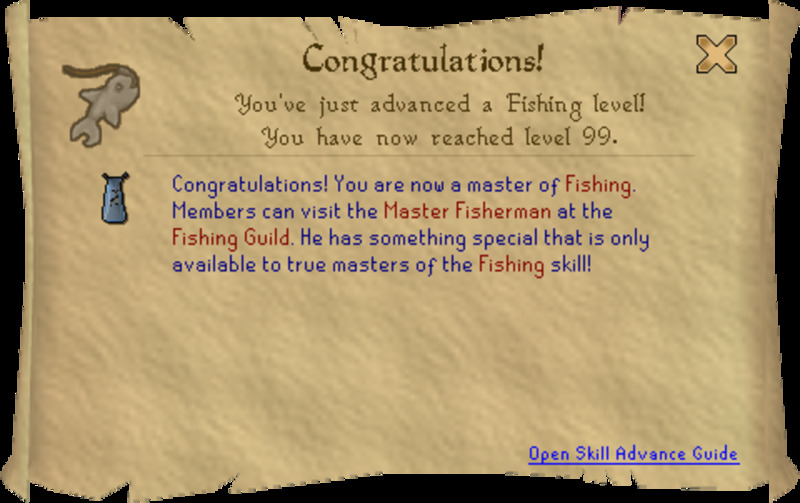 99 mining can be achieved as a F2P as well as a member. Although it is true that as a member 99 mining will go much faster and be much more beneficial. Mining belongs to one of the most beneficial skill to make money and closing up to 99 mining there will be some possibilities to make millions in just a few hours and even some good xp! 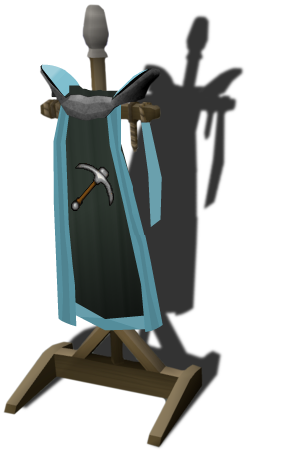 In this 99 mining guide, I will show you the fastest way for both F2P and P2P to get 99 mining and the long desired mining skill cape. 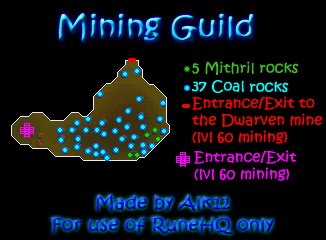 I will start with the 99 mining guide for F2P, because some parts are the same as in the mining guide for P2P. 1-20: To start your training you will have to mine copper and tin ores. Both will give you 17,5 xp per ore. Since they are not this worthy and banking them would waste time, you can also drop them to “powermine” and make faster experience. 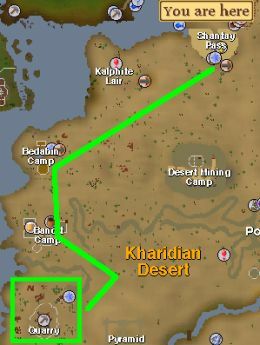 You can do this at Varrock (east). 20-60: This will take somewhat more time to get to level 60. Go to the Dwarven Mines and train on iron ores. You can either bank them at Falador and make some profit during your mining training or you simply drop them and make faster xp. I strongly recommend you to get 15 dungeoneering (won’t take long), because a new place will be unlocked: the Dwarven Mines Resource Dungeon. In this place, you have a deposit box, where you can store your ores and even train a bit faster. 60-99: Your place to remain is at the Miner’s Guild. You will mine coal. To be exact, you will be required to mine 255 214 ores of coal to get 99 mining. So, I wish you happy mining! 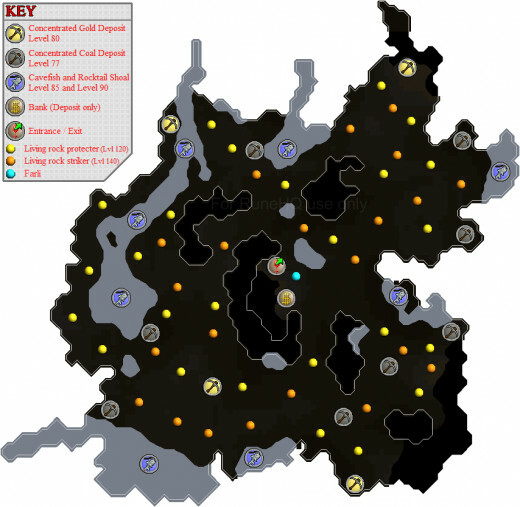 1-20 is identical to the 99 mining guide F2P. I will present you some alternatives at the end of the 99 mining guide for P2P. 20-40: You will be at the Piscatoris Colony Mine mining iron. The reason is that there are three rocks assorted in a triangle and so, you will never have to move at all to train mining. 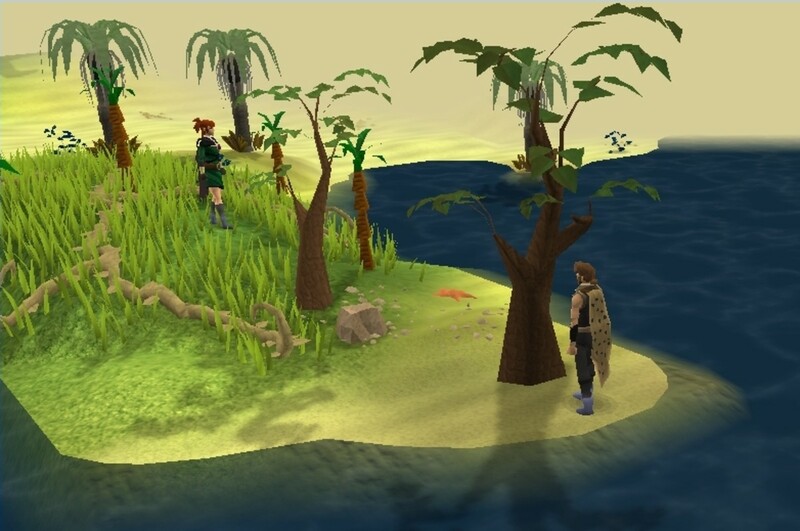 If you have finished the quest “Swan’s Song” then you will be able to use the bank there. You will be required to mine at least 936 ores. 40-77: Go to Seer’s Village and use the coal trucks, where you can fill in coal ores. You can fill in up to 120 ores at a time. This is good money and also good xp per hour. You’ll need 28’786 coal ores to continue with the 99 mining guide. 77-80: You will finally visit the Living Rock Caverns. There are coal deposits. These deposits are “multiple coal stones”. You will stay at one deposit and keep mining and getting several coal ores (instead of only one conventionally). There is also a bank deposit box, where you can store your ores making the money making with mining even more efficient. You will need 102’210 ores to continue with the next part. 80-99: You stay at the Living Rock Caverns, but the only difference is that you will be mining gold deposits. You will need 163’975 gold ores to get 99 mining! See how much money you make with this strategy below. Runite: At level 85, you can mine runite rocks. You can make something between 750k and 1,5M in one single hour. The downside is the respawning time of these rocks is about 12 minutes. So you will be changing many worlds and hoping to get a fresh runite rock. Granite: You can opt for the granite power mining strategy. You make no profit but 40k-65k xp per hour. You will need the quest: Dealing with Scabaras in order to have the enchanted water tiara. Your setup: enchanted water tiara, amulet of glory, desert shirt, robe, boots, ring of life, cape, gloves and a dragon pickaxe. Coal and Gold deposits: Coal deposits make 30k xp per hour and 170k to 210k money in an hour. Gold deposits make 45k to 60k xp per hour and 180k to 220k money per hour. I hope this 99 Mining guide could help you and give you some fast levels and money. Please leave me some feedback in the feedback sections down there and maybe also a comment? Comments can be written as a guest user (no account required). There are many other Runescape 99 Guides on my profile, too! Thanks for reading! Performing every skill cape emote - also 99 Mining! bx the way, do you happen to be really the guy who has so many skills on 200m xp? It would be such an honor to know that you used my guides! Keep it up mate! th f2p take less time in your guide and less ore then the members. wat about lava flow mine ? why don't u mention that ?